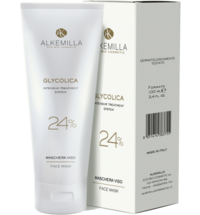 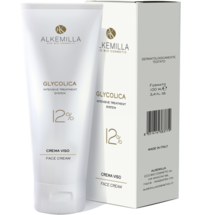 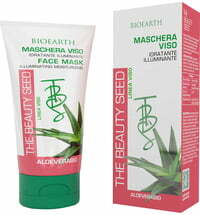 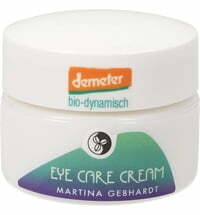 This product preps the skin for subsequent care using the Glycolica skincare products by Alkemilla. 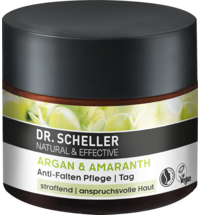 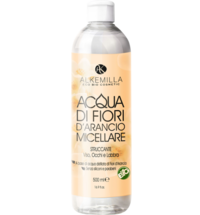 The fruit acids obtained from lemons, mango, sunflowers and almonds soothe the skin and supply moisture which makes this cosmetic product ideal for all skin types. 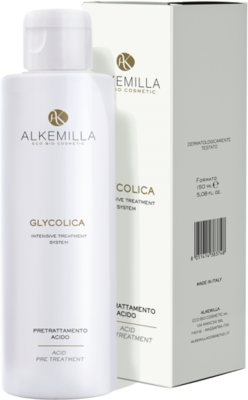 Pre treatment: Treat the affected areas with the toner and proceed with the intensive care products from the Glycolica range as indicated. 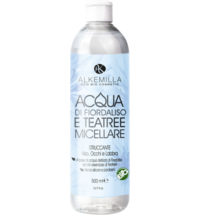 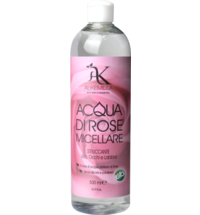 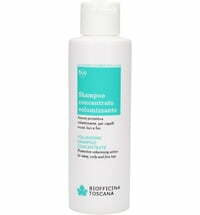 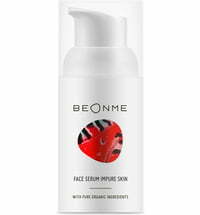 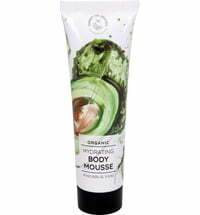 Toner: Apply to the skin after cleansing - has astringent and sebum-regulating effects.